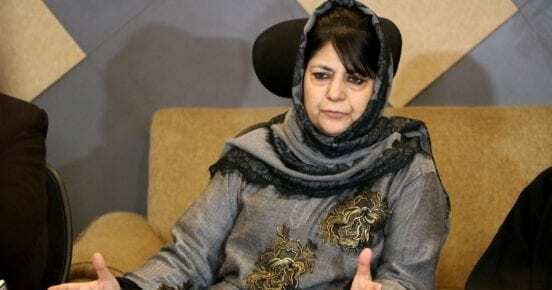 PDP president Mehbooba Mufti Monday accused the BJP of creating a fear psychosis under the guise of national security to prepare for another Balakot-like strike in desperation to win Lok Sabha elections. “In its desperation to win this election, seems like misappropriation of our jawan’s sacrifices & polarising the electorate hasn’t helped BJP. 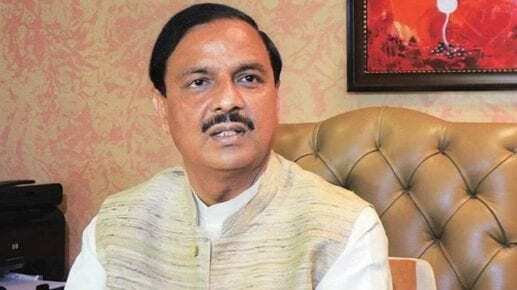 Now they are creating fear psychosis by using national security as a guise to prepare the ground for another Balakot-like strike,” Mehbooba, who was an ally of BJP in Jammu and Kashmir from 2015 to 2018, said in a tweet. “Kashmir belongs to Kashmiris. Not anybody’s heirloom to inherit. Self-seeking politics is intentionally blurring lines between self & country, exploiting armed forces to grab power, fuelling communal politics & dividing the country in the name of religion. Kuch yaad aaya (do you remember anything)?” she said. What is National Safai Karamchris Finance & Development Corporation?